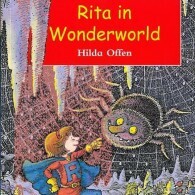 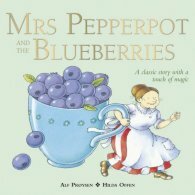 Hilda Offen, winner of the Smarties Prize (Nice Work Little Wolf), is a children’s book author and illustrator. 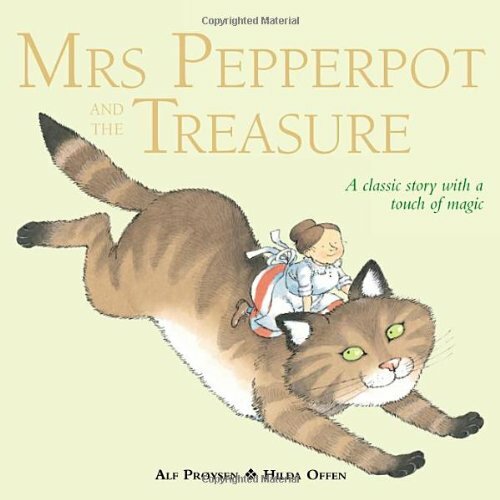 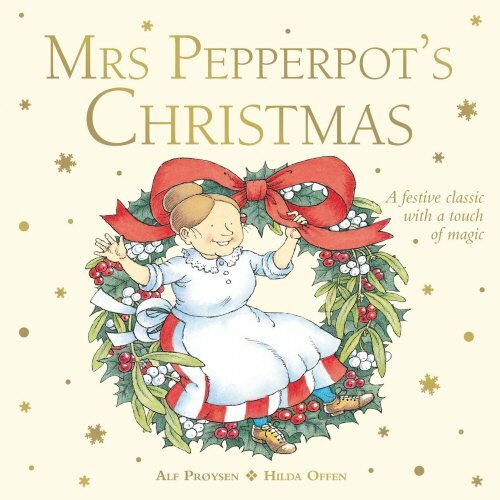 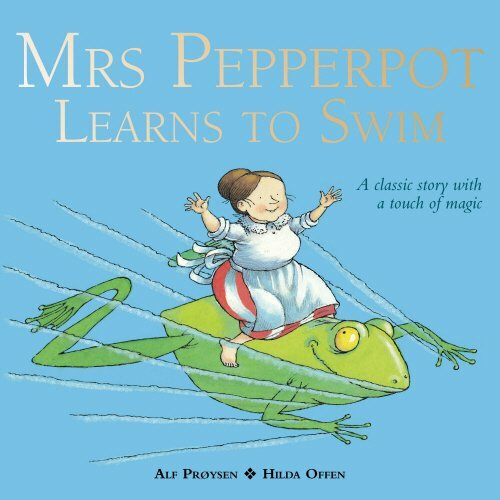 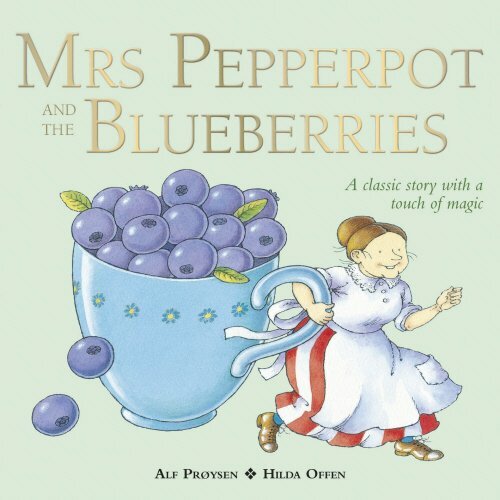 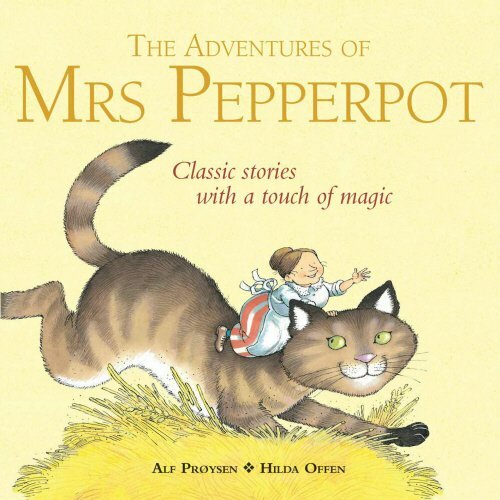 Hilda has illustrated numerous nursery rhyme collections and fairy stories, and most famously the English translations of Alf Proysen’s Mrs Pepperpot. 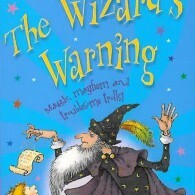 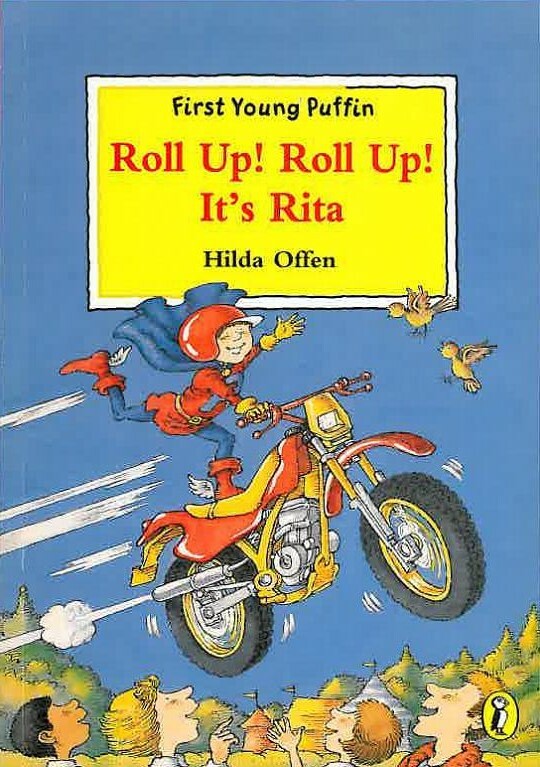 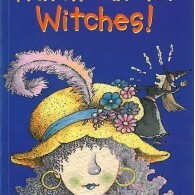 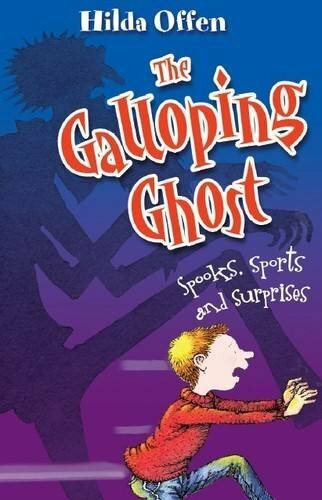 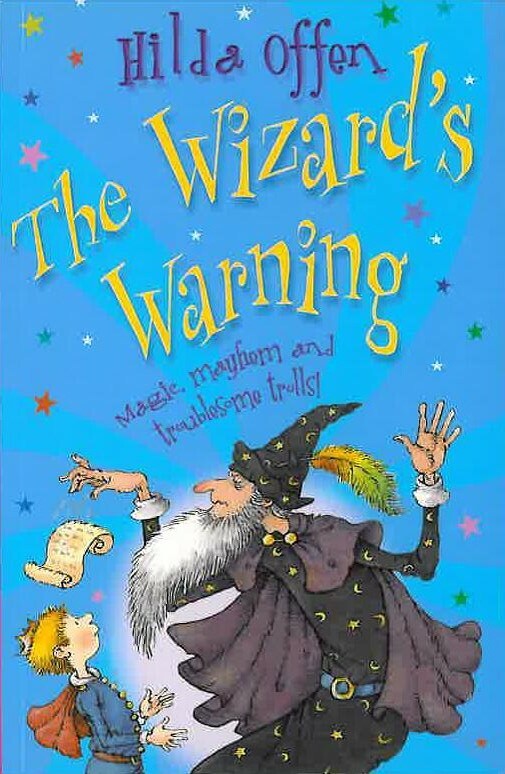 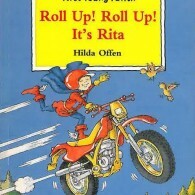 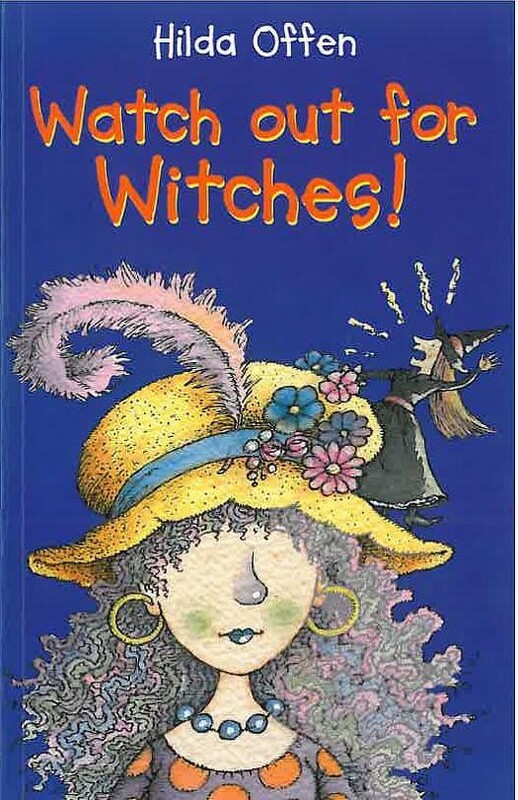 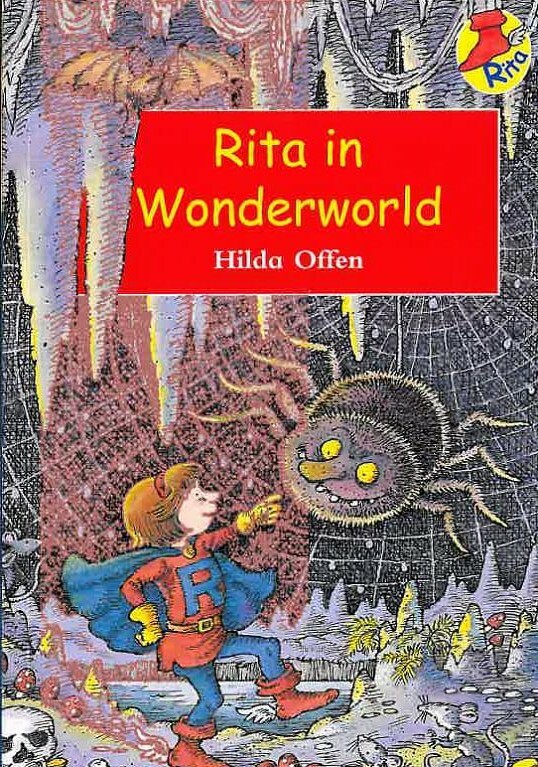 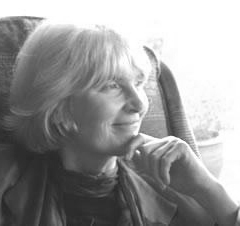 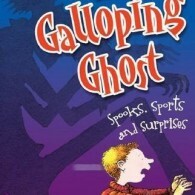 Hilda is also the creator of the series Roll Up Rita (Catnip Publishing) and a comic series for older readers, The Galloping Ghost, The Wizard’s Warning, Watch Out for Witches (Piccadilly Press), for which she was shortlisted for the Roald Dahl Funny Prize. 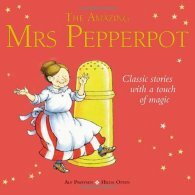 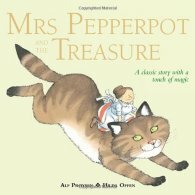 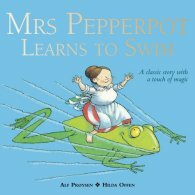 Hilda’s most recent publications are two Mrs Pepperpot titles (Random House).